Apple Pie. Made with fresh-cut Romes and two Granny Smiths (to add some tartness), cinnamon, sugar and butter. In a flaky crust made with lard, not shortening. That’s my favorite homemade pie. And today is the perfect day to bake one. It’s National Pie Day, after all. 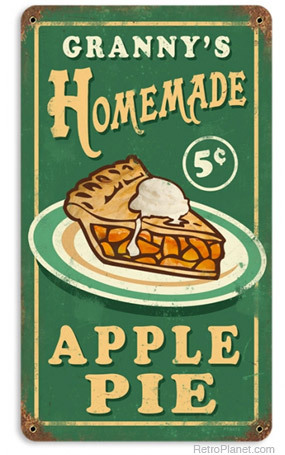 According to the American Pie Council, there are 231 varieties of apple pie. That sounds like a lot, but considering there are some 100 varieties of apples grown commercially in the US (and about 2,500 varieties exist across the nation), the possibilities are pretty much endless. I grew up making pies fresh. Apple, pumpkin, blueberry, blackberry, and, another one of my all-time favorites: rhubarb. More often than not, the fruits used in our pies were handpicked by us, and that made them taste all the better. 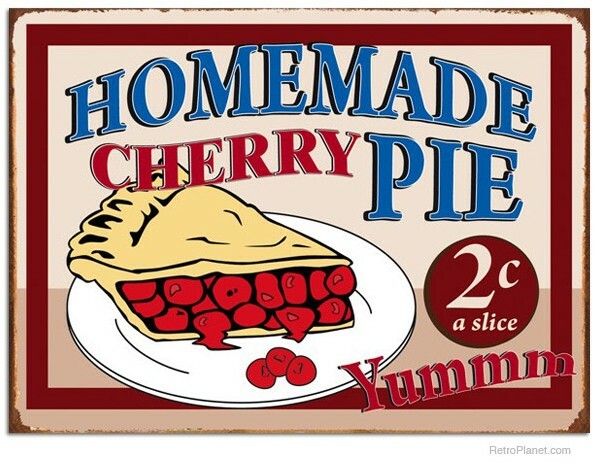 National Pie Day was first named in 1975, in Boulder Colorado. Then school teacher Charlie Papazian declared his birthday (January 23) as “pie day” because he loved baking and eating this dessert, and even celebrated every year with a candle lit pie instead of the traditional cake. If you plan to celebrate National Pie Day by having a slice at a local diner or restaurant, your job is an easy one. But if you’re like me, and vie to make an even tastier dessert than ever before, here are some tips on baking a great pie. Use great ingredients. It’s no secret. Fresh pies made with ripe fruits and real ingredients (no substitutes) make a huge difference. In other words, there is no such thing as a fresh baked $3 pie. For the flakiest, tastiest crust, use butter and lard. Butter itself will not give you a good flake, and shortening makes it flatter. One of the easiest recipes to follow is Alton Brown’s Pie Crust. If you follow it to a “t”, you won’t be disappointed. Chill the pie dough before rolling it out. This prevents sticking. Bake in glass. Metal pie pans work well for molding graham cracker crusts and the like, but glass distributes heat more evenly. You’ll also be able to tell if your pie is done on both the top and the bottom. If you’ve mastered pie baking, today is the day to teach another. A child, a grandchild, a neighbor. If not, practice, practice. And if you just can’t eat all that pie? Deliver it next door. Because who in their right mind would ever pass up such a tasty treat? What’s your favorite pie? Have any pie-baking tips to share? Have a favorite hot-spot at which to grab a slice? Chime in below.